Technology is changing every day and we’ve got something new to share that we’re very excited about. 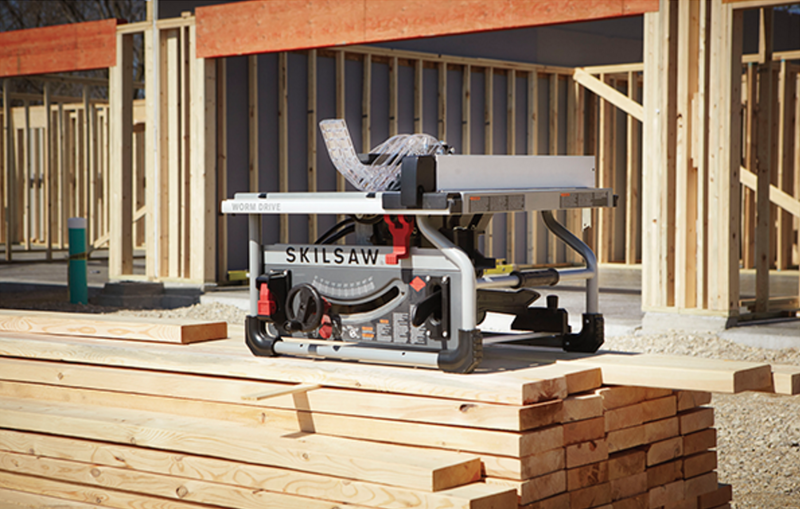 SKILSAW has brought something new to the table (no pun intended) that building professionals have been requesting for years. We’re now carrying the brand new and the world’s first Worm Drive table saw that has been designed specifically for ripping. With plenty of power and torque, it can handle any cut. There are some extremely impressive statistics too. 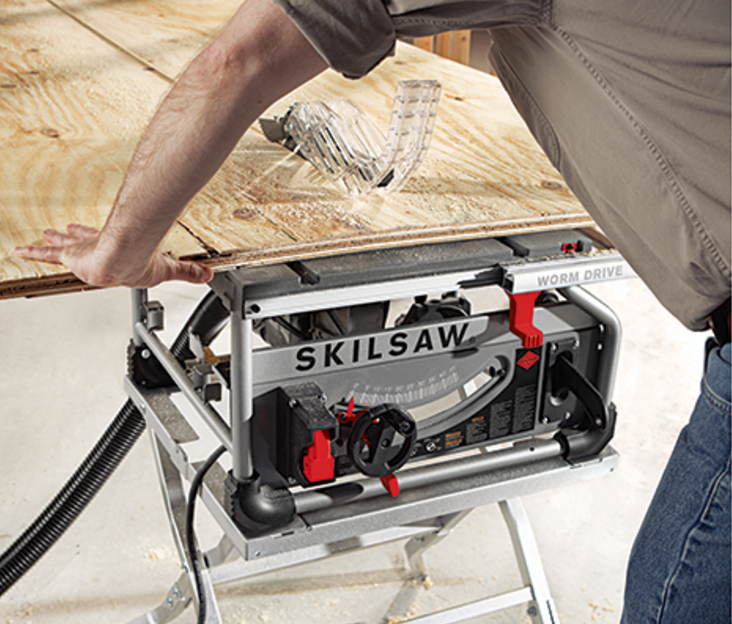 With a 3.5” depth of cut and a 25” rip capacity, you can rip plywood sheets in half. The saw’s special technology also ensures its motor runs cooler and lasts longer without sacrificing the durability of the tool. The 10” Worm Drive Table Saw is portable and compact too, weighing just 49 lbs. Pair this with the included 30-tooth Diablo Carbide-tipped blade and you’re set! See the tool in action below.